Receiver sensitivity (-124) dB Max. The QB3 is designed to provide 3 bands of boosted coverage simultaneously. With an external antenna and inbuilt internal antenna this is an excellent booster to get you coverage. Mobile Repeaters (sometimes called mobile boosters or cellphone boosters) are used to enhance your mobile phone coverage. If your cellphone doesn't work in your house then you need a mobile phone repeater to boost the signal in the house. If you have multiple mobile phones from different carriers then you may need two mobile phone repeaters. This is because each carrier has there own frequency that is slightly different to the others. A mobile repeater (cellphone booster) takes mobile coverage from one area and boosts it into another area so that your mobile phone will work where it did not. Overall a mobile repeater will increase the signal in your building and boost the data, you should also get other benefits such as better battery life. While it is tempting to go for the biggest most powerful mobile repeater users should get the minimum sized repeater necessary to provide coverage in the area. This will reduce the chance of a repeater causing any interference with other mobiles. 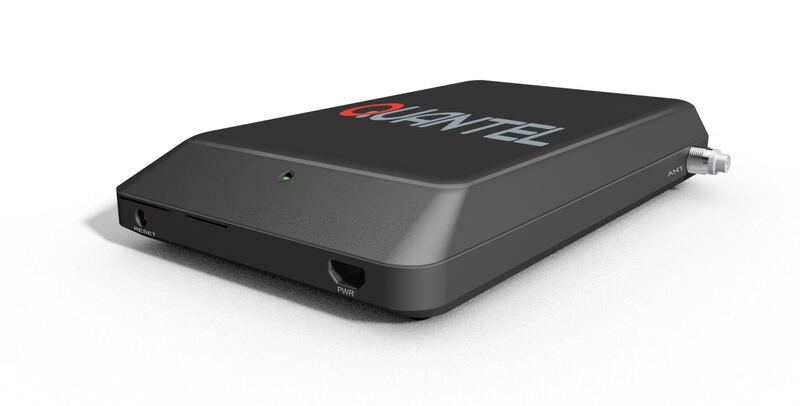 A 4G Repeater is used to help boost your mobile broadband signal so you can get data for those important applications. A GSM repeater or CDMA repeater is mainly used to boost voice coverage in areas where mobile signal quality is poor. A UMTS repeater is another name for a 3G repeater that will boost mobile broadband.